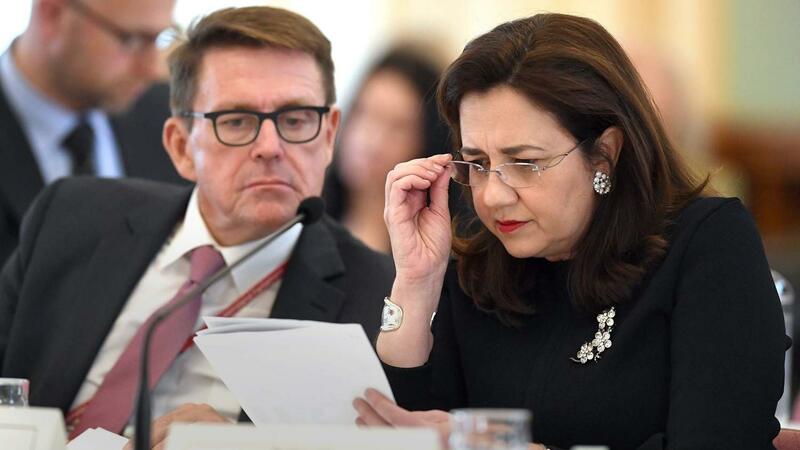 The buck may stop with Premier Annastacia Palaszczuk and her deputy and Treasurer Jackie Trad, but the big bucks are being pulled in by an increasing number of well-paid bureaucrats, most of them male. 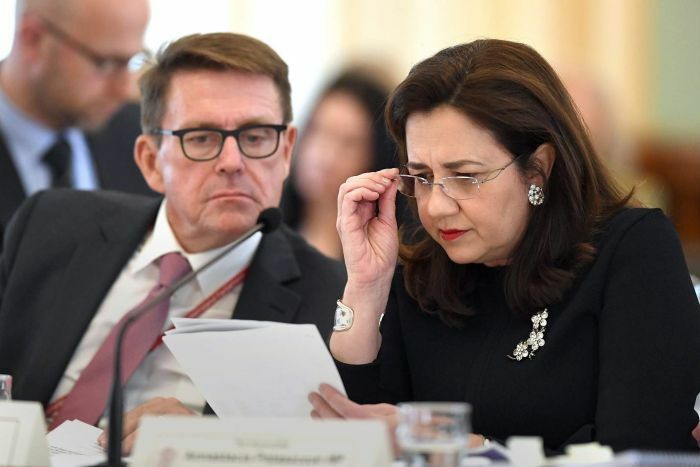 An analysis of last weekend’s dump of annual reports by the Palaszczuk Government reveals the huge pay packets being earned in the senior ranks of the public service in the 2017-18 financial year. The Premier was not even close to the top of the list, with at least 26 people employed in government departments eclipsing her salary of $399,955. There are more than 70 people earning above this figure across all government bodies (see the full list below), a list dominated by men. Leading the pack was her own director-general of Premier and Cabinet, Dave Stewart, whose total remuneration hit $744,000. Following him was recently resigned under treasurer Jim Murphy ($700,000), Coordinator-General Barry Broe ($666,000), Transport and Main Roads director-general Neil Scales ($632,000) and chief health officer Dr Jeannette Young ($622,000). 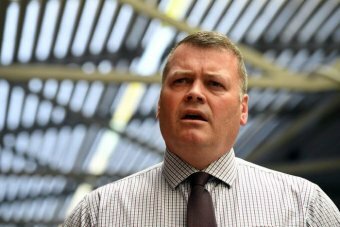 While most Australians struggle with the scourge of low-wage growth, some top bureaucrats are seeing the opposite — Police Commissioner Ian Stewart’s remuneration package increased 6.8 per cent last financial year to $614,000, while Dr Young’s rose by more than 12 per cent above her previous year’s salary. There are another 15 people in statutory bodies earning more than the Premier, starting with Queensland Rail boss Nick Easy on $755,000, showing the rail-fail saga did not put the brakes on pay. But the real money is in Queensland’s government-owned corporations (GOCs), with Queensland Treasury Corporation chief executive Philip Noble earning more than $1.2m last financial year. The heads of electricity businesses are yet to publish their latest annual reports, but last year’s figures are also impressive. The top package was $869,000 for the head of CS Energy in 2016-17. 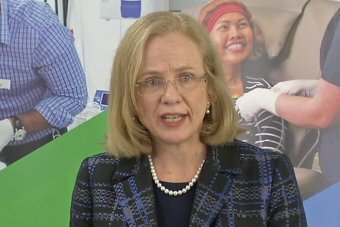 Across the state government’s departments, statutory bodies and GOCs, the ABC has recorded 72 people who earned more than the Premier. But only 13 of them were women (18 per cent). Only last week, Ms Palaszczuk was talking up the government’s efforts to tackle the gender pay gap. “Women are equal to men and we want to see more women participating not just across government but also in the business community and business organisations,” the Premier said in Toowoomba last Wednesday. The latest public service commission report for the June quarter revealed that the higher the income, the lower the proportion of women. Within the largest public service band of AO6 — which includes occupations such as registered nurses and police officers — women account for 71 per cent of the workforce. But above that level, men quickly begin to dominate. At the highest pay category recorded in the data — senior executive service (SES) and above — men account for 63 per cent of the cohort.